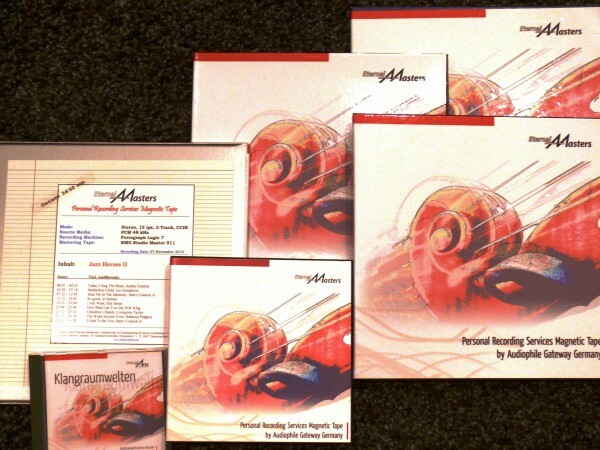 For the completion of our product offering, we addionally represent high grade peripheral audio products whose interconnection with classical components and EternalArts products was checked carefully and could definitely lead to an upgrade of the existing system. Whether bead repair, oscillation coil repair or reconing: Virtually all repairs to the speaker chassis and complete boxes are made ​​ by our partners. All units are subject to aging. Including Speaker: There decomposes the bead, the ferrofluid collects in the tweeter, where in the crossover the components age. It particularly affects the capacitors, which is like the principle of a car battery. Dehydration, worsening of the conductivity and defects are possible there after about 10 years. There are other devices such as coils, resistors, and internal wiring that are now in much better sound quality! Even new boxes often can't display their potential due to the constraints of batch production, even though the chassis used with appropriate care of their adjustment could probably do so. 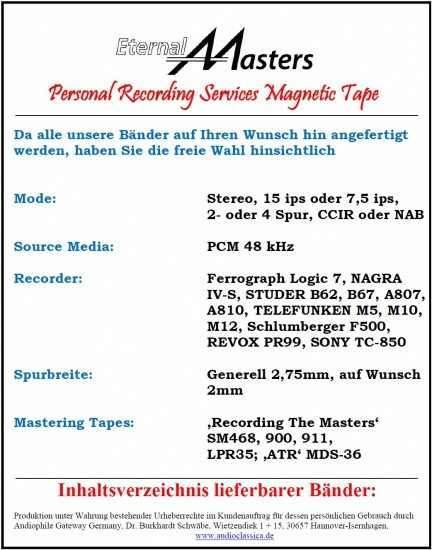 The operation of the Klangmeister (sound masters) is always the same: Each box is examined individually (Using FFT on the PC) and tested on their possibilities. This creates the basis to qualify statements about the currently existing, but also about the kind of sound potential. You then decide what you want to be done. By measuring errors are detected and during the troubleshooting process, there is the chance to increase the sound potential with better components and careful internal wiring, even further! The speakers should be delivered, but could be picked up personally as well. Please feel free to contact us. 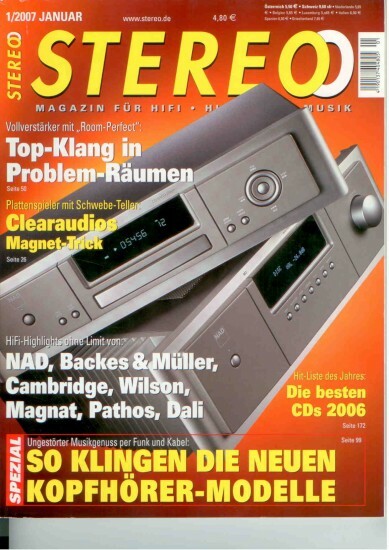 STEREO, the well-known magazine for HiFi, High End and music, will present the Klangmeister idea in Issue 1 / 2007 and the Klangmeister-partnership in issue 5 / 2010. 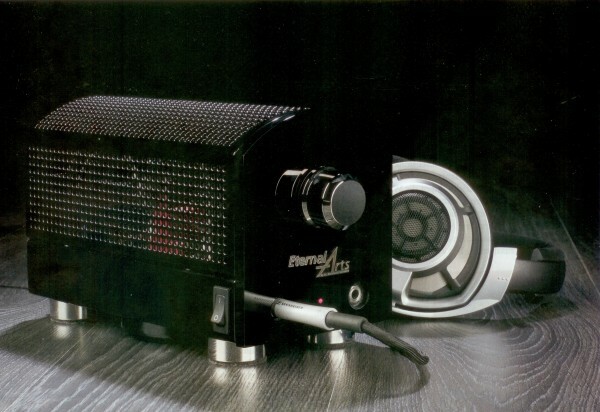 The Klangmeister are based on the renowned speaker manufacturer ECOUTON Audio Lab, whose speaker series LQL to this day has a legendary reputation. 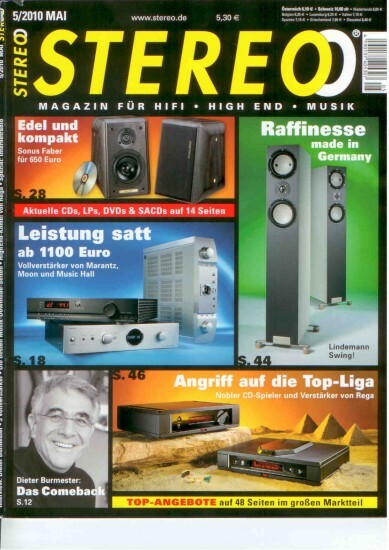 What skills their current speaker developments have today, proves the presentation of their large dipoles in Issue 3 / 2009 of hifi & records. That the EternalArts dipole also by ECOUTON Audio Lab was developed may serve as a testament to the extraordinary wealth of experience in the implementation of the various speakers concepts. The EternalArts dipole is one of the few new developments of "Chassisless speaker" with highly resistive impedance. 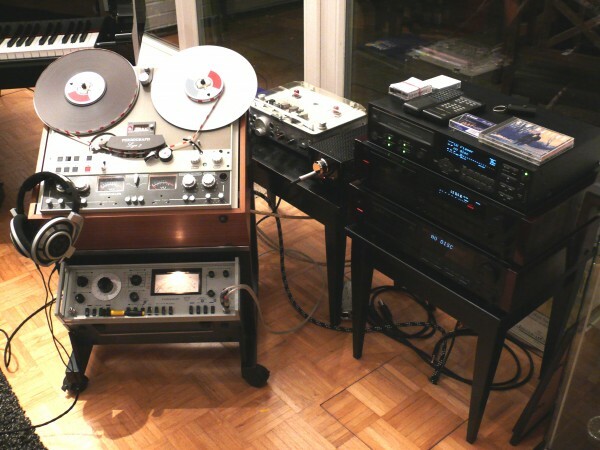 Wireless recording studio technology develops and manufactures audio systems for the recording studio technology. The products excel both in digital and analog domain, with excellent signal fidelity, high dynamics and excellent craftsmanship. As a very unusual and for virtually any NF-combination ideal suited, we have experienced the signalcable B-62 by Funk. It is characterized by very low capacity, very well made,sufficiently flexible, optimum contact and sounds with each connection between components manufactured by us better than any other. Even compared to ten times more expensive connectors we could not find any interpretable difference. And since it is due to its price well under 100 EUR also deserves even the status of "best buy", we sell it with enthusiasm. MF Electronic produces among other things, high-quality products for power and network filtering that have long been regarded as a inside tip for excellent quality at reasonable price. We cooperate with MFE in high-quality cables, particularly the foil shielded high-end power cord. It is for us the ultimate in power cords, and we equip it to each order of EternalArts OTL amplifier. The graduate engineer and musician Michael Franks leads MF Electronic for 15 years. His cable, power distribution, power filters and controllers, as well as the phase detector has a very good reputation throughout Europe. MFE represents a consistent quality. We have looked into the technical and acoustic detail with the influences of the power supply to traditional components and our EternalArts-tube electronics and found that there is no better and cheaper alternative to MFE. That is why in our sales program in terms of power there is only MFE. We can supply all products of the program immediately! Hannl record cleaning machines operate on the suction - principle. The cleaning liquid is applied immediately and completely removed. 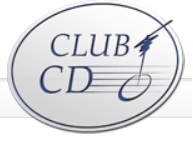 That way no residues remain behind and will still put your precious vinyl treasures in practically new condition.The cleaning is carried out carefully and with very slow rotation of the head. 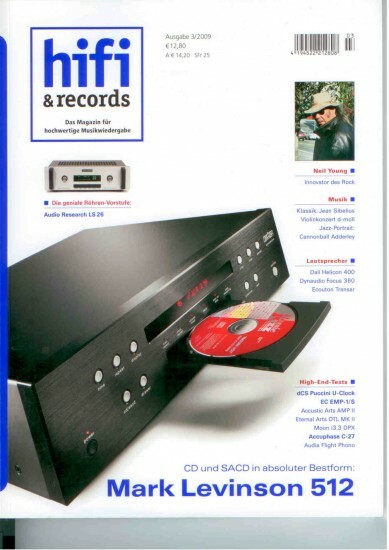 Hannl is on the market since 1990. 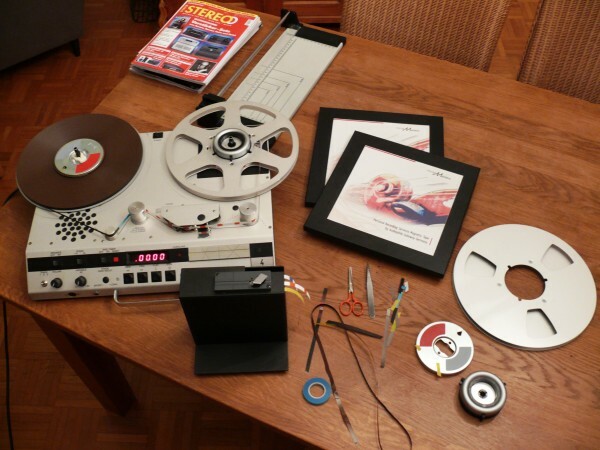 Originally, the record cleaning machine was based on the "Blue Danube" by Christian Bierbaumer, which was continued to be perfected. The secret of success is Hannl to be open to suggestions and requests from customers,and to integrate these with all the expertise in product development. The machines are controlled electronically and are produced mainly from an elegant, high-gloss acrylic glass. The model range was deliberately limited in order to pay more attention to the perfect functioning and development. 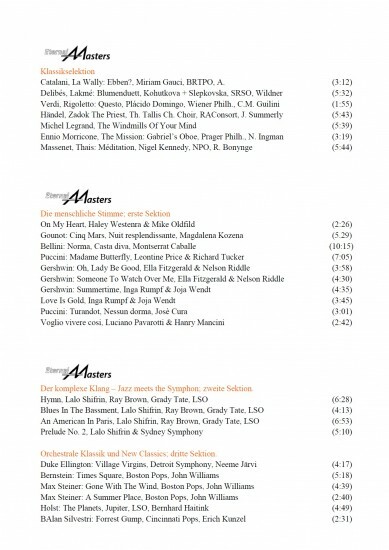 We can strongly recommend the Hannl-machines to any vinyl listeners. Therefore, wealso like to sell them as equal technically and stylistically perfect complement to the EternalArts components.